Residential and commercial service in the Columbia, SC area for over 25 years! 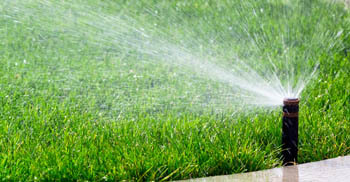 More than just landscaping, we offer full service property maintenance too! At Windmill Services, we're not just a landscaping company, we offer a variety of services for your outdoor needs. 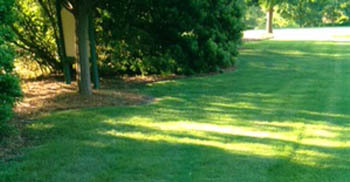 You can hire us for a one-time job like new landscape design/installation, irrigation installation/repair, sod installation and even outdoor lighting services. 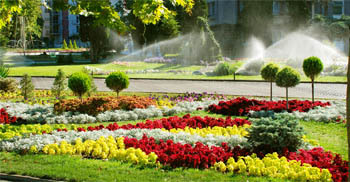 We are also available for ongoing services such as scheduled lawn mowing, landscape maintenance and grounds maintenance. 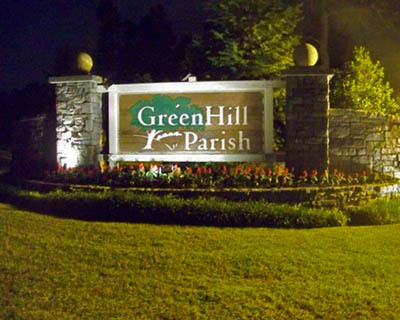 We have been providing professional outdoor services for 25 years to residential and commercial properties in and around the Columbia, SC area. Call us today to get your free quote if you are located in Columbia, SC, or other nearby area. You can also view our list of service areas. Satisfying customers across the Midlands, SC area since 1992! Since opening our doors 25 years ago, we have had the priviledge to work with some great residents and business owners in our community. Windmill Services was founded by Peter Hellman and works in conjunction with his father's company, Windmill Farm Nursery. We are involved in many lawn and landscaping organizations, including the National Association of Landscape Professionals (NALP). Peter is also on the board of directors for the Greater Columbia Landscape Association (GCLA). If you would like to learn more about our company, just give us a call and talk to Peter directly!